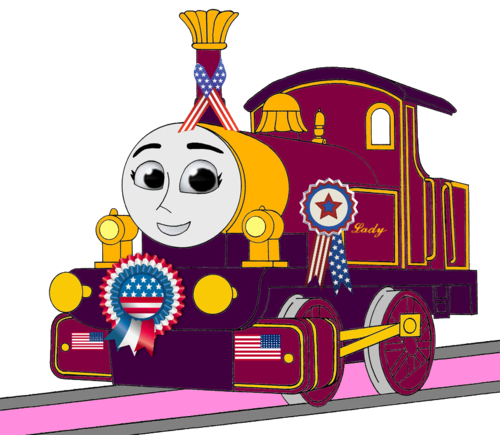 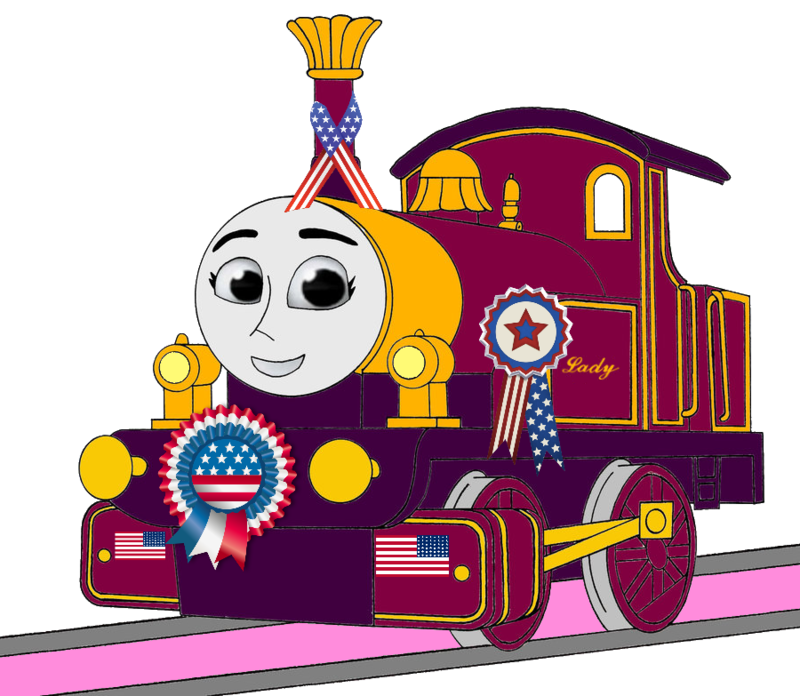 Lady with 4th of July Decorations (Mirrored). . HD Wallpaper and background images in the Thomas the Tank Engine club tagged: photo.